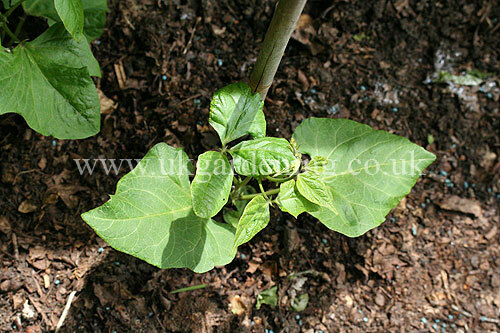 A photograph of Phaseolus vulgaris (Runner bean) (Photo ref. 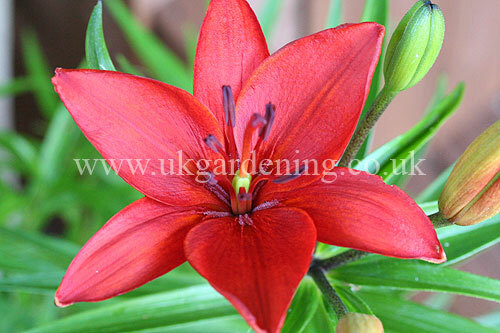 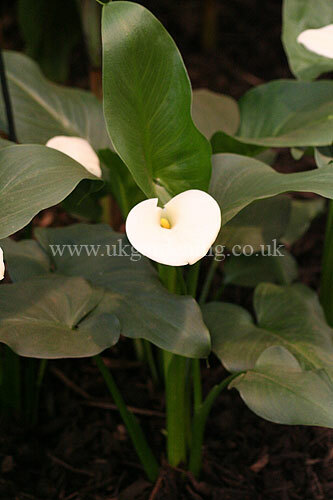 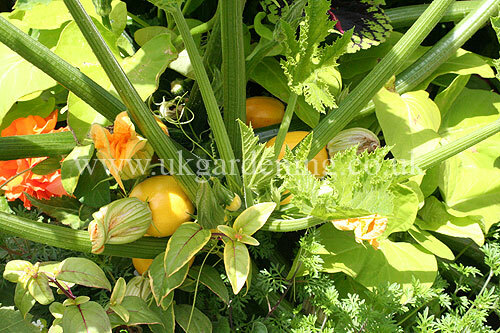 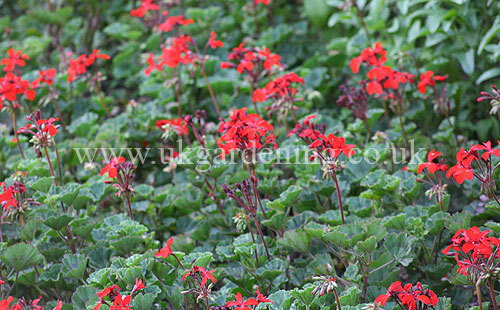 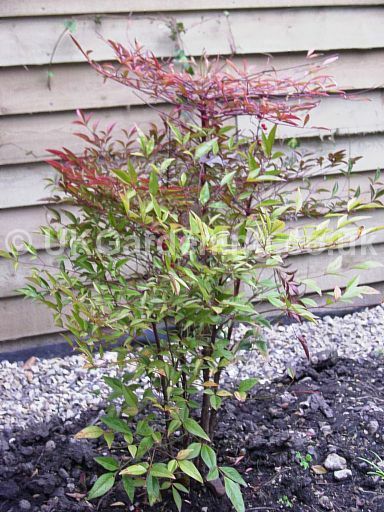 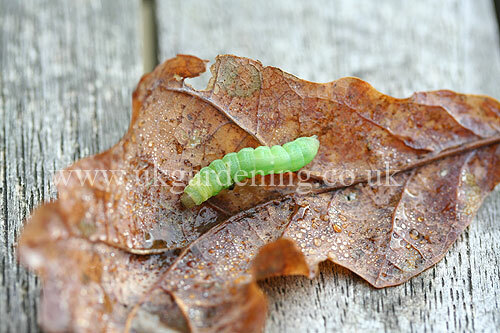 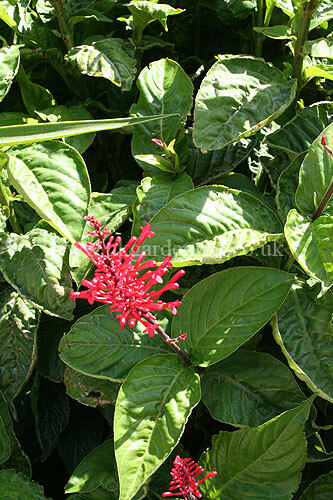 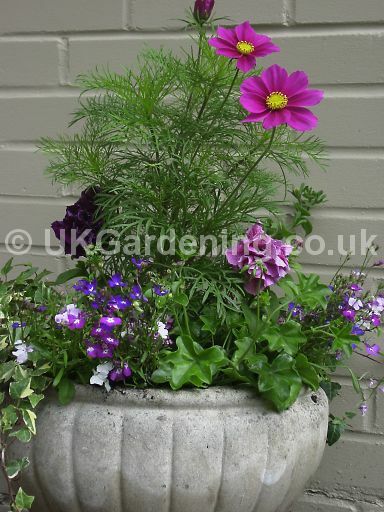 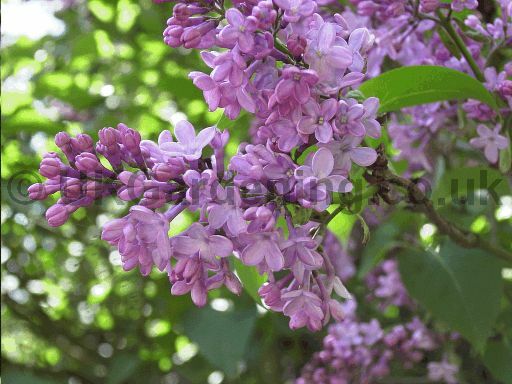 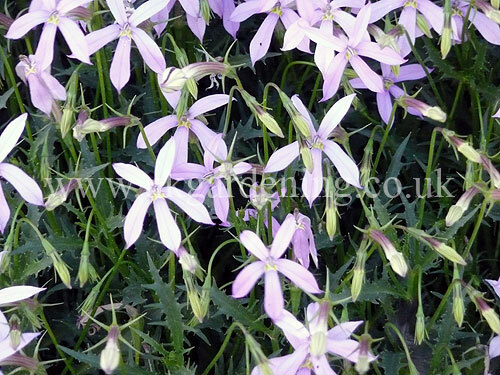 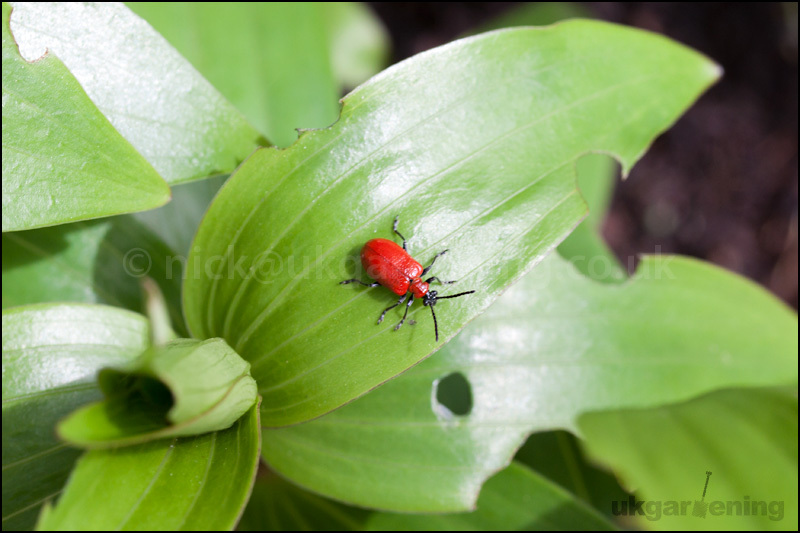 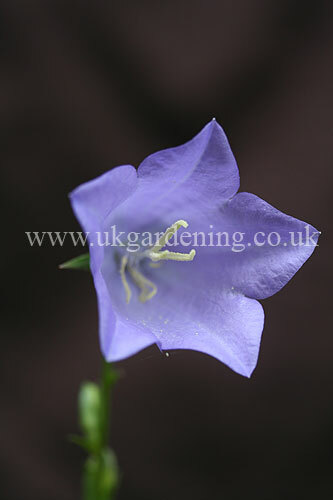 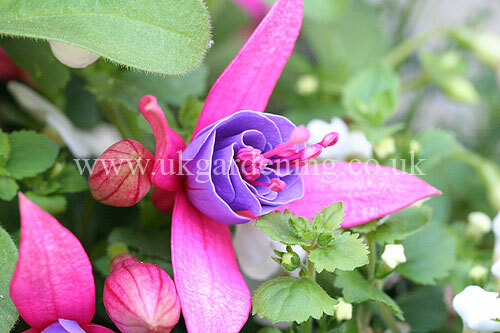 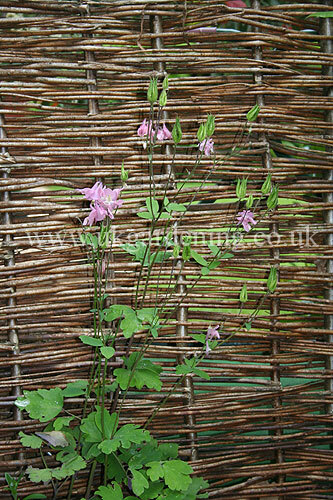 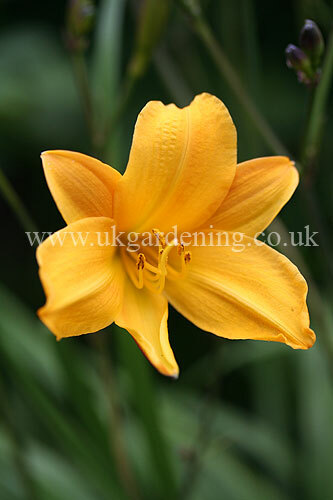 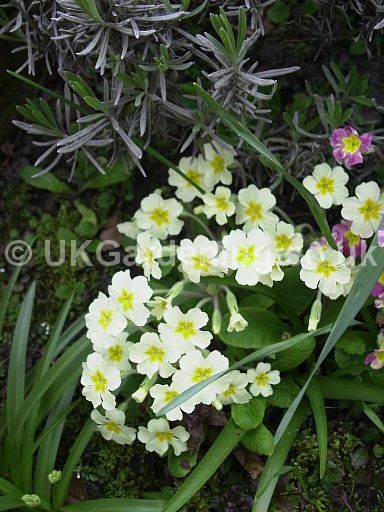 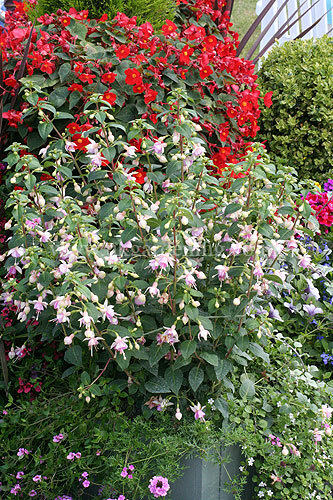 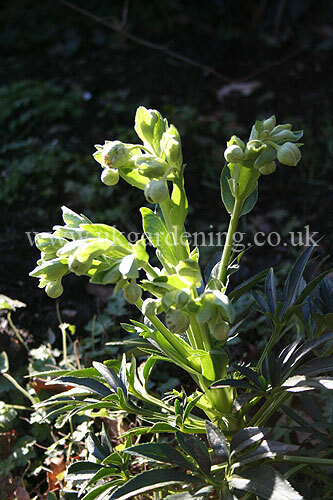 : 196) from the photo gallery at UK Gardening. 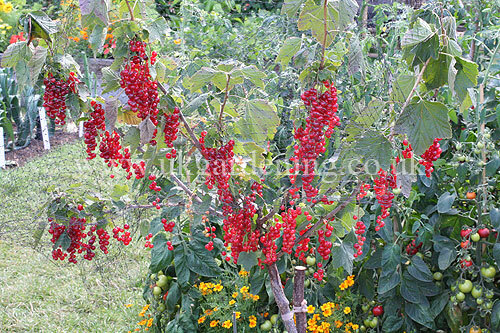 Ribes rubrum (Redcurrant) included in The Growing Tastes Allotment Garden, from Wincester Growers the were awarded a Gold medal and Best in Show for their garden.